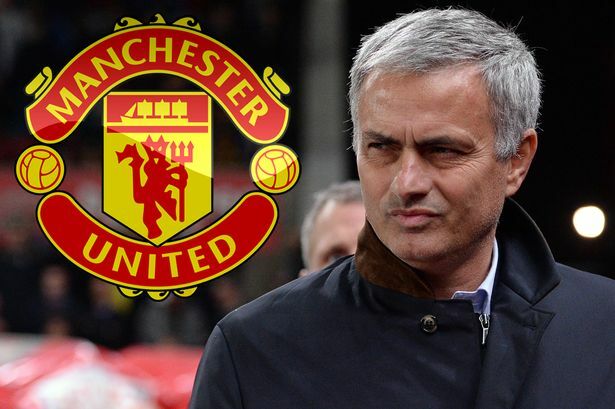 Manchester United have been handed a huge injury boost as they prepare to take on Huddersfield Town in the Emirates FA Cup Fifth Round. 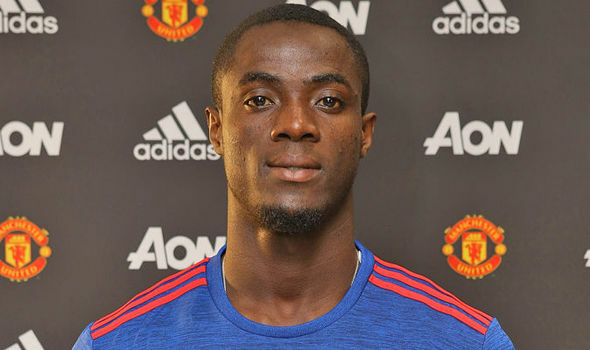 Jose Mourinho met the media on Friday and gave us all the positive news that Eric Bailly is back in training, he’s also available for selection once again. The Ivory Coast international has been unavailable for the last two months and his absence has been pretty evident, with some awful performances coming in from both Phil Jones and Chris Smalling. 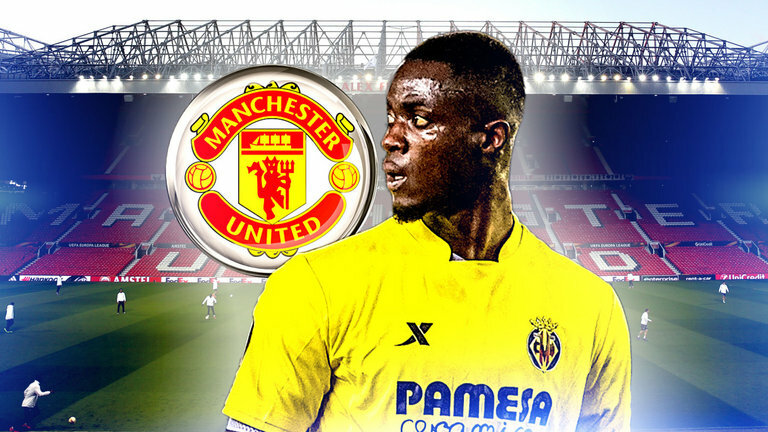 Bailly’s season has been injury-hit thus far, which hopefully, isn’t a sign of things to come from the 23-year-old who made a sensational impression amongst the fans during his debut season. Obviously, it’ll take Bailly some time to get fully back up to speed, but as we get closer to the business end of both the FA Cup and Champions League tournaments, he should be back at his scintillating best. Alongside the great news about Bailly, there was some unfortunate injury issues addressed, as both Ander Herrera and Marcus Rashford haven’t recovered from thigh strains in time. They’ll remain sidelined for this one.